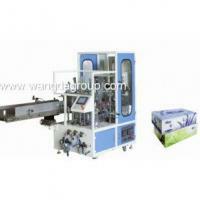 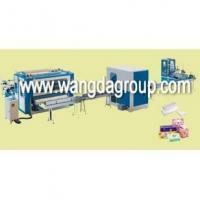 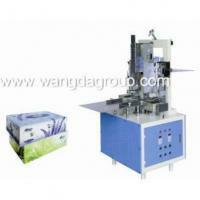 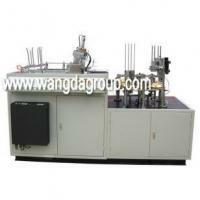 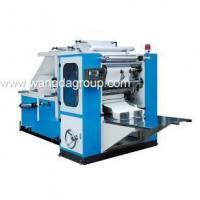 This machine is to produce 40-100 pieces wet tissues per package. 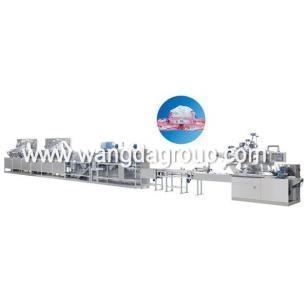 The Flowing chart of WD- WT-40-100I Full Auto 40-100Pieces Per Package Wet Tissue Machine is: Raw Material—Splitting —Folding—Wetting—Cutting—Pile Counting— Transporting —Packing - Finished Product. All processes (from raw material to finished product) are finished on the machine. 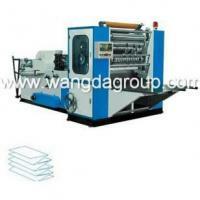 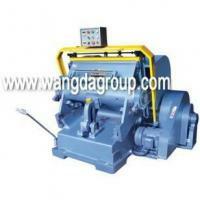 The machine is durable ,the producing processes are sanitary, the speed is fast and the function is very steady! 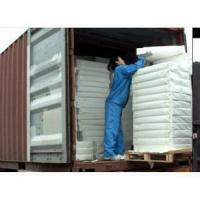 The wet wipes can be baby wipes,kitchen wipes, daily cleaning wipes, car wipes, it depends on your need, the difference is just the liquid used.